Palms, spider plants and dracaenas are quite sensitive to fluoride. Cold water shouldn't be used on tropical plants like African violets but, too much fluoride and salt will kill the plant completely. Over time, salt buildup can affect orchids and bromeliads. Bougainvillea will drop all of it's flowers if it has too much chlorine. Oleander doesn't like either floride or chlorinated water. The entire plant will wither and the leaves become crispy. 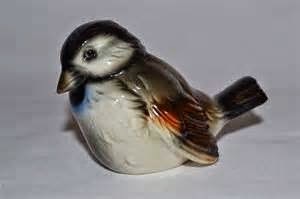 To Attract birds like Chickadees, Juncos and Nuthatches fill bird feeders with black oil sunflower seeds. It's a seed that's liked by many birds. This video tool tour will help you understand the features of cordless drills, and offers tips on how to buy the best drill for your needs. Most gardeners use them to make trellises, planting boxes, frames for boarders, garden sheds etc. I completely recommend having a cordless drill handy so you can take it anywhere on you property without having to link electric cords. No matter the brand that you choose. Be sure to do your research on the drill's durability, the company's reputation, make to extra accessories and attachments are available, metric vs. American standard etc. Just stop by Harbor Freight, Northern Tools or Home Depot and ask questions. Be sure to read all labeling for specs regarding the cordless drill and about product warranty. I recommend retailers like this because, they usually offer an extended warranty and their return policies are more relaxed than say Sears or Kmart. Plus when visiting an actual hardware store, you'll be able to speak directly to employees who aren't moved from department to department and don't have to worry about selling clothes or toys. Zucchini, Tomatoes, potatoes, pumpkin, melons, cabbage, squash, flowers and even fruit trees can be killed or damaged by blight or powdery mildew. 19. Baking Soda kills moss and slimy green / black stains on house or RV! Baking soda isn’t harmful to the rest of your lawn and plants, but it will cause lawn moss to turn brown and die within a week. 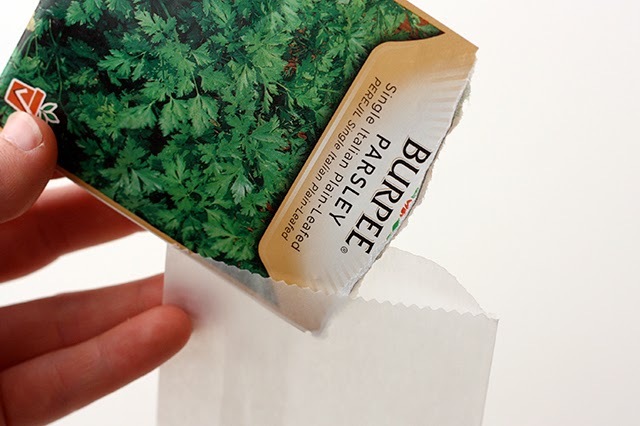 Sprinkle baking soda directly on the lawn moss, either right out of the container or out of a shaker. I like to make my own shaker by taking a small drill bit and make holes directly into the baking soda box. To speed up ridding lawn moss, mix baking soda and a couple of drops of vinegar with water. Baking soda mixed with either water or vinegar to make a thick paste will completely get rid of moss / fungal stains.20. Flowers and planting pots - Coat clay and terra cotta pots with a thin layer of baking soda when transplanting plants but before adding the soil. This helps keep the dirt fresh and resistant to fungus. If you have cut flowers, dip them in a solution of baking soda and water to keep water clear and to lengthen cut flower’s life. A pinch in your pickle jar of sun iced tea will also keep the water clear and keep the tea from getting milky. No worries, you won’t taste a thing and a pinch is enough for a gallon and tasteless. Choose the right tomato varieties for your hardiness zone. Choose the right tomato plant for your hardiness zone. If you live in a cooler region with a short growing season, you should choose an early tomato variety that bears fruit in a shorter amount of time (45 - 65 days). Try to find All-America award winning varieties. These will be identified in seed catalogs and are proven field-tested winners throughout the country. Ask your local nurseries for their recommendations. They may just have an insider tip. Keep only the strong tomato seedlings. You'll be glad you did. Buy tomato seedlings as soon as you see them. Prepare them for transplanting by hardening the off. Keep them in their pots in full sun until the danger of frost is past. Water them and pinch off any suckers. This gives the plant a really good head start because, you're conditioning them to your environment. If you can see roots growing out of the pot that means they're becoming root bound. Avoid buying the plant or transplant to a bigger pot. For some reason when a tomato plant becomes root bound in a pot, it stunts their growth and will grow small tomatoes. When choosing a good tomato plant, don't be tempted to by ones with flowers already opening instead choose plants with sturdy stems. Don't buy leggy plants and avoid plants with any yellowing leaves; all leaves should be a deep green color. Water your tomato plants regularly before the leaves appear wilted. A regular watering schedule will produce even size tomatoes. Don't over water tomatoes, this could actually damage plants, erode soil and split tomatoes already on the plant. Tomatoes only need about 1 inch of water a week. Always water the base of the plant and not the leaves. The plant completely depends on its leaves for energy. If you damage the leaves, the plant will more than likely die. Don't allow the soil to completely dry out. You should be able to stick your finger in the soil and feel a bit of moisture. Location is everything. Tomatoes need at least 6 - 8 hours of sun each day. Choose a sunny spot. If you choose a spot with less than 3 hours of sunlight, you'll yield smaller tomatoes. 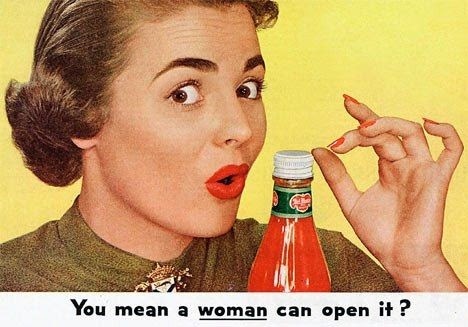 That's good if you like cherry tomatoes. The more exposed to sunlight, the tomato plant has a better chance to live beyond maturity. 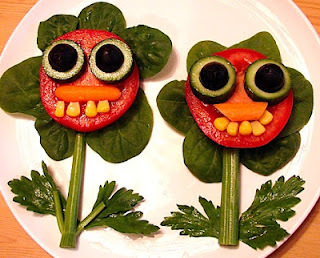 You will also increase vitamin C content, have less disease, less insect problems and produce a great tasting tomato. You will have a beautiful looking plant if place a good mulch around the base of the plant and create a mote around the plant. Spread 3 - 4 inches of grass clippings, or straw, or chopped leaves. In my opinion you should pinch off suckers. You'll have nicer tomatoes. Dry grass clippings are the number one choice of mulch according to North Dakota State University's Horticulture Department. Mix both ingredients together in a spray bottle and you have your organic heavy duty weed killer formula. Spot spray it directly on the weeds, being careful not to spray desirable plants or getting it in your eyes. Ouch. *For the most effective result the best time to spray in during the heat of the day. 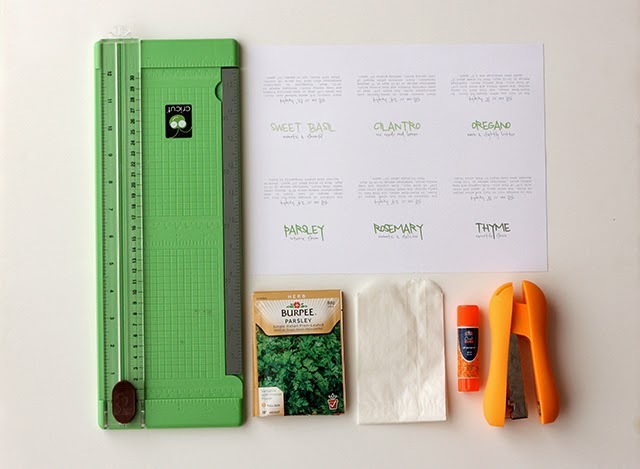 Use everyday items to mark your plants. Here is a cute idea on how to use common garden stones as plant markers. They're super easy to make and probably already have extra paints around the house. Use the for both vegetable plots and flowerbeds. Every now and again I'll find coupons for free paint samples in Country Living Magazine. I collect them for small projects just like this. 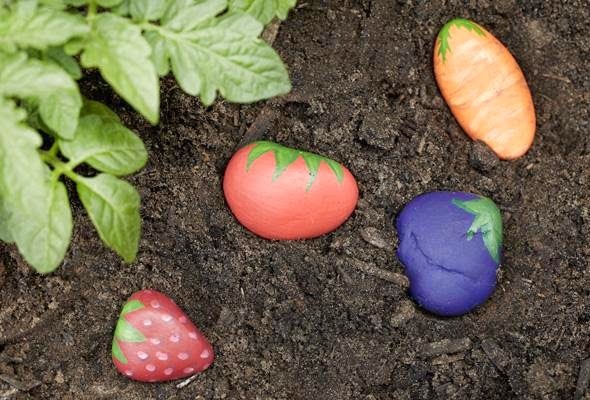 Paint the rocks to resemble the vegetables you've planted. Free Watermelon and Cantaloupe Seeds! Have you ever bought the perfect melon at the grocery store that was ever so sweet and aromatic? Well, save those seeds from great tasting melons and plant them in your own garden. I promise you, if the fruit isn't from a hybrid plant, you're going to get an excellent melon. Corporate farmers usually pick the best produce for retail markets. I Have to admit that ever now and again I'll walk past a watermelon or cantaloupe display at Sam's Club and I'll spot what I think is the perfect melon and buy it. I'm a bit of a competitive backyard gardener and I know the value in using seeds from good tasting produce. Every now and again I'll purposely purchase an exotic melon from Sam's Club just to save the seeds. I've found some really great cantaloupe varieties at my local box club. Can Help You Find The Perfect Garden Spot! Listen to your weeds. They're truly trying to tell you something. 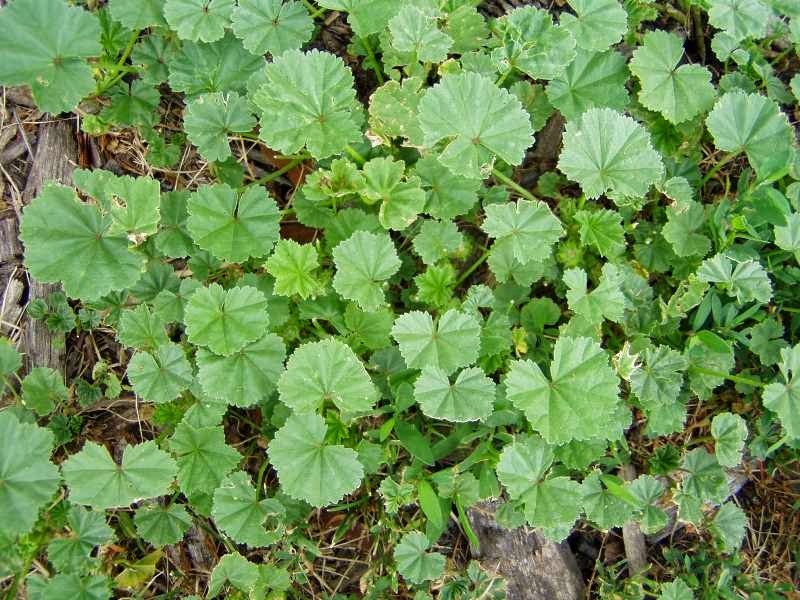 The next time you're trying to determine a great spot for a salad garden or root vegetables, track down your weeds. They'll direct you in the right spot. Weeds usually grow in areas where there are nutrients. Do you have a spot in your backyard that you're usually battling weeds? Well, that spot most likely has more nutrients, a better PH level and it most likely gets ample sunlight. Try letting your weeds tell you where to grow a vegetable garden. You'll be surprised as to how accurate those crazy plants are. 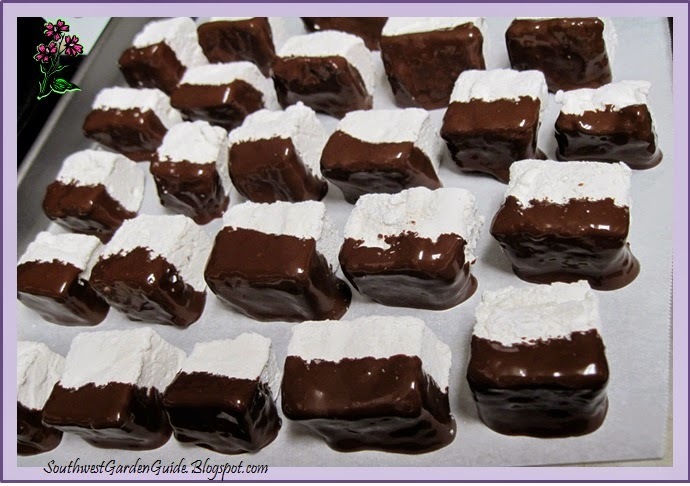 Check out my marshmallow recipe using Common Mallow and Marshmallow Root on my recipe page. Yum! Folks Love Buying Vegetable and Flower Seeds at a Discount! Most backyard gardeners save a bit of seeds from their prized vegetables or lovely heirloom flowers. 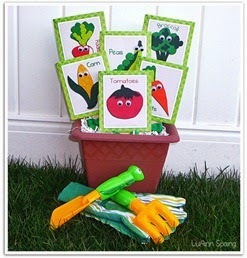 Next time you have a yard sale, be sure to display your favored garden seeds. You'll be surprised as to the demand and profit you'll make. People love kitchy displays. 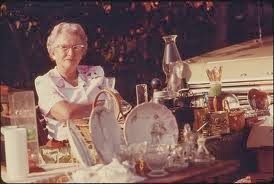 Be sure to have a separate table for all of your garden items for sale. 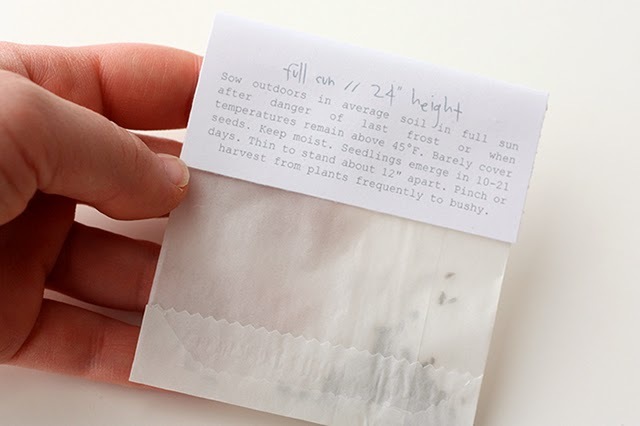 Package your seeds in eye catching envelopes or at least a crispy clean looking envelope with an easy to read label. For great looking envelopes, our online crafting buddies from around the world have designed and offered their envelopes as free printables. It's easy to find them. Simply Google 'printable seed envelopes'. 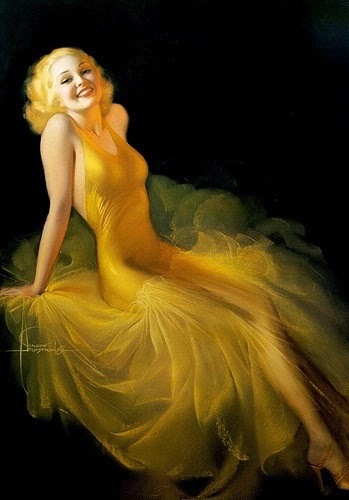 If you want to be wowed out of your nickers.. . type in the Google search field a more specific search term as like 'printable vegetable seed envelope' or 'printable flower seed envelope'. There are some amazing and beautiful printable seed envelopes up for grabs that are absolutely free to print. Thank you to all the amazing and generous crafters out there or it's easy to make your own using Microsoft Word. 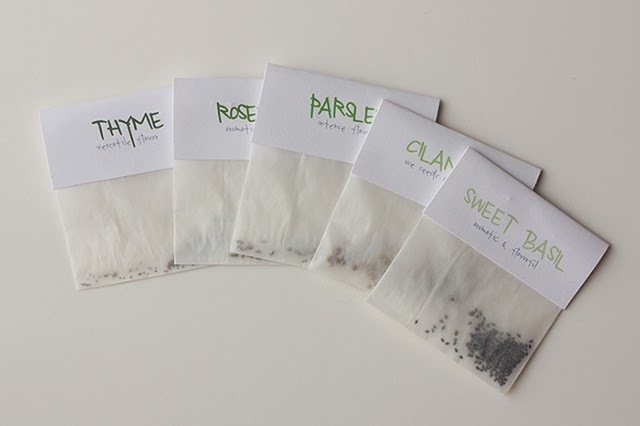 Here is a simple herb seed envelopes made with parchment paper but, you can also use brown paper bag, regular copy paper or wax paper. 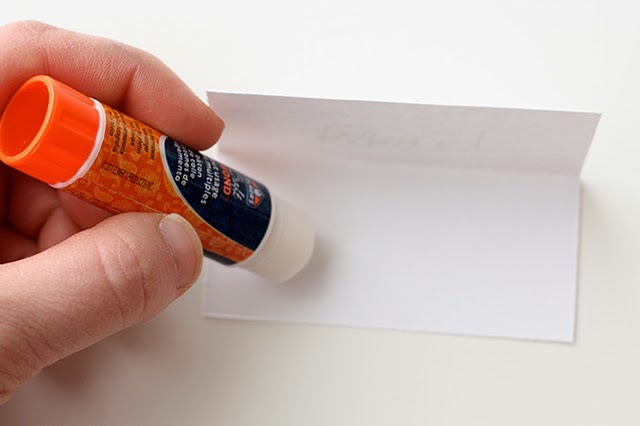 Elmer's regular liquid glue or glue stick, and a scissors or paper cutting tool. 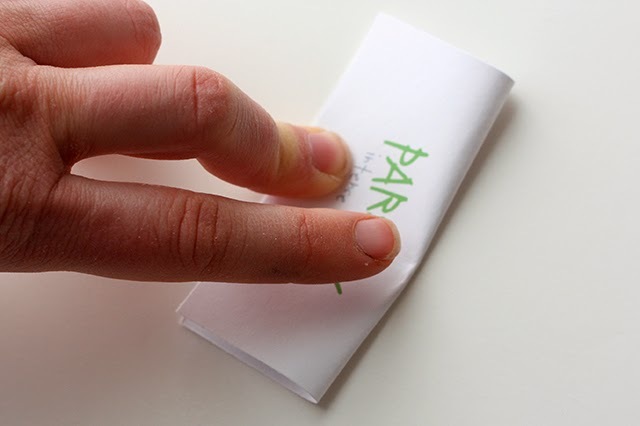 Create an envelope 3 1/4 x 4 5/8 using either parchment or wax paper. I use a thin layer of liquid Elmer's glue to make sure all ends are secured. Elmer's glue dries clear. You can also purchase glassine envelopes from any craft store or online. You can also make your own envelopes from wrapping paper, stationery, old calendars, art photos in magazines, construction paper, etc. Listed are a few links to some great looking printable envelopes. 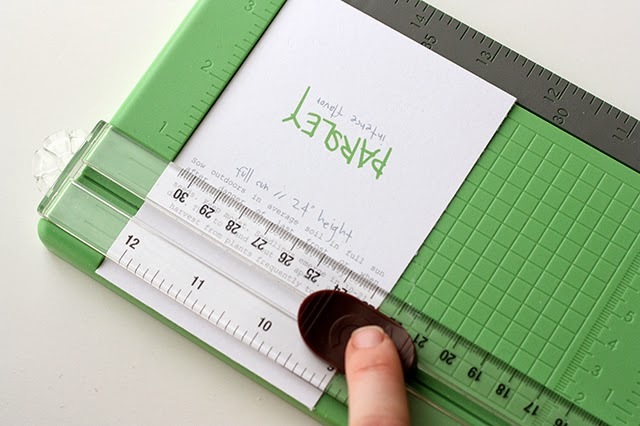 I've used almost all of these website's printables and I'm sure you will too. Be sure to scan any file you download from sites with your antivirus before opening and double check the integrity of the websites that you visit; unfortunately, many DIY websites are targets for viruses. Do you enjoy an occasional cup of tea? Instead of throwing away the empty tea bags, brew them again for vegetable gardening, and provide your vegetable plants with free fertilizer. Cool the tea and use it to condition and enhance the soil when gardening. This method of enriching the soil is considered free because the tea bags would otherwise end up in the trash. 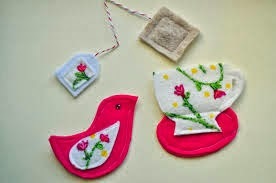 Some people even bury their used tea bags next to plants while vegetable gardening, and the bags naturally break down while the tea inside conditions the soil and helps the plants grow strong and produce abundantly. Old coffee grounds make a great fertilizer for both flower and vegetable gardens. Coffee grounds offer alot of nutritional benefits to the plants than basic cow manure or hard to make compost. Used coffee grounds definitely contain high amounts of minerals as like calcium, magnesium and nitrogen. All those thrown away worthy minerals support the growth of plants that are growing in soil which need a boost for a healthy plant. The benefits to adding used coffee or tea grounds to your soil can be compared to or rise above those expensive store-bought vegetable and flower garden fertilizers as like Miracle Grow, Dr. Earth, Wal-Mart basic, Nature's Trust, etc. It's so easy to use old coffee grounds to your garden. There's different ways to apply the grounds to your garden so, choose the easiest way for you by either simply adding the grounds directly to the by tossing them onto the top soil then scratch them into the soil, sprinkling the grounds on top of the soil and giving the plant a good watering, make a coffee ground slurry by adding two cups of used grounds to a (5) five-gallon bucket of water. Let the grounds steep for a 2 - 3 hours or best overnight. You can even use this concoction as a liquid fertilizer for garden and container plants. 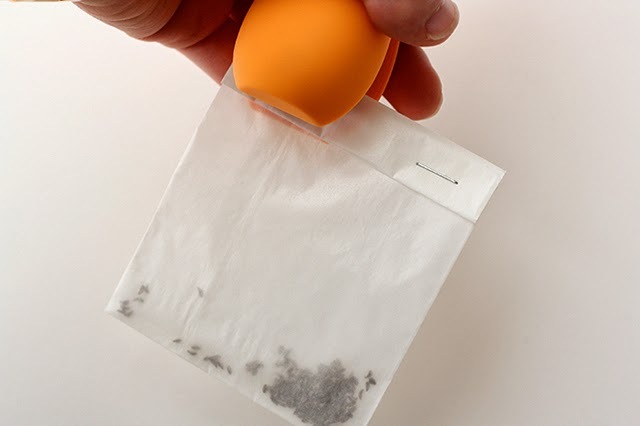 If you filter the steeped grounds with an old t-shirt, cheese cloth or even a coffee filter, you can then add it to a sprayer of choice and spray the plants leaves. Think of the cost you just saved by not having to hop in the car to buy liquid plant spray. Spend coffee grounds also make a great slug and snail barrier keeping your plants save from those ugly but leathal gnawing alien like creatures . Coffee grounds abrasive and acidic, so the barrier of coffee grounds placed near slug-prone plants will save them from these garden pests. The good news is, you don't have to pull out the ol' salt trick to melt the slugs like the Wicked ol' Witch from Oz. Another great idea is to add used coffee grounds to your worm bins. Did you know that worms love coffee grounds. They don't care if they're from Starbucks or from the Coffee & Tea Leaf Company! Be sure not to add too many all at once because, the acidity in the grounds could toxicate the worms. One cup of grounds per week is a good amount to add. MURPHY'S OIL SOAP - Home Made Pesticide Recipe! Mix all together and stir comletely. Pour the entire soap mixture into a spray bottle and spray away! It's always best to apply any soap insecticide no more than once a week and always after a good soaking or a rainstorm. If your plants are either young or tender, simply dilute the solution with more water to prevent any damage. This Old Farmer's Almanc recipe has been around for years and backyard gardeners swear by it. I use it on my tomato plants. Boy does it ward off aphids and spider mites. How it works is the Murphy's and dish soaps are absorbed through the insect's body and will actually clog up their membranes. The concoction will kill the bugs but, not harm your plants. The eggs will either melt away or fall off the plant. These soaps are highly effective in killing aphids, white flies and spidermites that often lay eggs and eat tomato plants, roses, cabbage, peppers, etc. 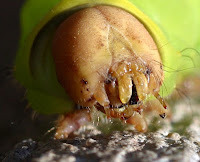 The Murphy's oil soap pesticide recipe is a great pest control and is known to be safe for humans, animals and most importantly to the bees which help pollinate your plants. A simple cilantro spray is great to use on spider mites and aphids. It's easy breezy to make by boiling a fist full of cilantro (leaves and stems) with water. Strain the mixture through an old t-shirt, cheesecloth or coffee filter. After straining the mixture allow the liquid to cool before placing into a spray bottle. Apply as needed. It's just like the Murphy's Oil recipe as it will soak into the insect's body and will clog their membranes. It will also melt away the eggs. Did you know that Chili peppers deter many pests including aphids, birds, cats and dogs who like to eat plants, deer, rabbits, mice, spidermites and many more damaging insects. Boil 10 good size Habanero or Serrano chilis peppers in 4 cups of water for 10 minutes. Steep the chilis and water overnight for about 8 hours. Then add 3 teaspoons of soft soap (hand soap or diluted dish soap) to the chili mixture. Strain the entire mixture through either a cheesecloth, old t-shirt or coffee filter then place in sprayer. It's ready to be applied to plants. BUT... be careful, when applying because, the chili mixture can burn tender or new plants. This mixture should be used sparingly. *WARNING! Do not touch eyes, mouth or nose. You'll regret it! Burn, Burn, Burn!! 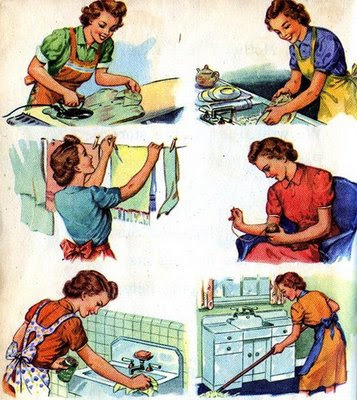 There's literally 1001 uses for baking soda. Baking soda or sodium bicarbonate, makes a truly inexpensive control for powdery mildew on plants. Did you ever wonder what the white film is on your cabbage or tomatoes? It's a fungus or mildew. Making a baking soda fungicide is most effective in killing off the fungus that causes a powdery mildew and it's important to use the mixture to prevent future powdery mildew. It's important to use the mixture when the first signs of powdery mildew appear because, once the fungus begins.. it can take over an entire head of cabbage, broccoli or tomato plant. The mixture basically offers only minimal benefits after your plants has been entirely infected but, will completely help save the plant once the powdery mildew first appears. Be sure not to store any unused mixture. This recipe is most effective but, it can burn the leaves of some plants. Storing the baking soda mixture will change the intensity from an alkaline to a acid. Old backyard gardeners always recommend that you first water your infected plants well a couple of days in advance before applying this mixture and trying it on a small area first. That way you can see how well or little your plant is responding to the spray. DON'T apply it in full sun. Baking soda reacts to the heat of the sun. Apply it early in the morning or towards the day's end. A weekly spraying to your susceptible plants during humid and damp weather conditions will greatly reduce the spread of powdery mildew in your garden.